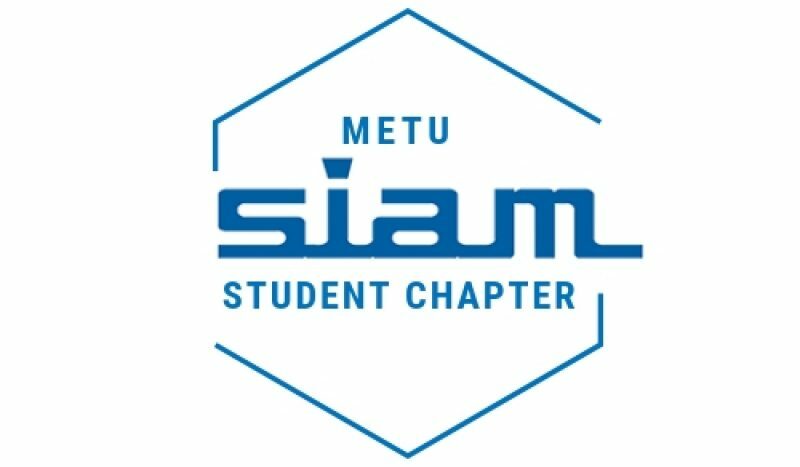 Represent METU at the SIAM annual meeting this summer! A METU student is to present her/his research at the SIAM Annual Meeting, July 10,2012 in Minneapolis, Minnesota, USA. Every year only six student chapters from all over the world are invited and this year our chapter has been selected as one of these six. Our chapter is inviting fellow students to submit their research for consideration to be the representative of our chapter at this meeting. SIAM = Society for Industrial and Applied Mathematics. All research in engineering, sciences, economics, management and other fields that uses applied math is welcome. A support of at least $1000 will be available for the student that will be selected. If you satisfy the eligibility requirements indicated below please submit your manuscript to metusiam@gmail.com by February 8th, 2012, Wednesday, Midnight. SIAM will provide $750 to cover travel and accommodation expenses. Additional $250 will be available from our chapter. We hope to get additional support from our university. Represent our chapter at the Chapter Meeting with SIAM Leadership. Have the title of your research included in the April issue of SIAM News in a special insert about the SIAM Annual Meeting. If you satisfy the eligibility requirements please submit your manuscript to metusiam@gmail.com by February 8th, 2012, Wednesday, Midnight.